A view from the garden of the Jura Hotel on Islay’s neighbour Jura. The Paps of Jura visible behind the lower hills on the left. Craighouse stretching out along the shore of the bay. 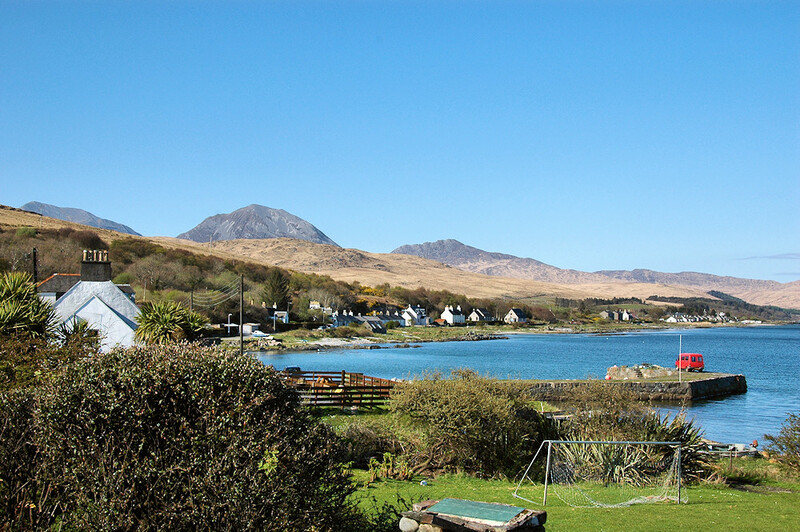 This entry was posted in Jura Excursion, Landscape, Repost, Sunny Weather, Village and tagged Beinn a'Chaolais, Beinn Shiantaidh, Craighouse, Jura, Paps of Jura by Armin Grewe. Bookmark the permalink.